Welcome to my Izannah Walker Journal. 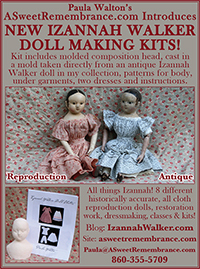 In 2008 I started this is a blog to support my Izannah Walker Doll Clothes Pattern and the Izannah Walker Style Cloth Doll Making Class back when I was writing instructions and drafting patterns. 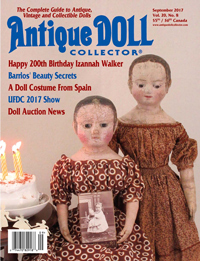 Now days this blog mainly shows a combination of my collection of antique Izannah Walker dolls and the reproductions of them that I make. 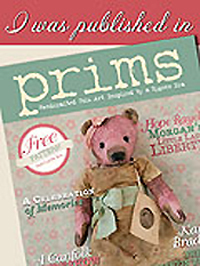 My original aim was to create a place where my students and customers could read more about what goes into my patterns and classes than it is practical to include in the pattern instructions. 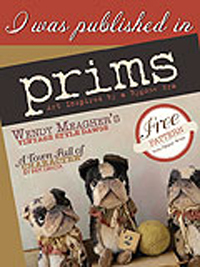 For those who are interested, early posts were a behind the scenes look at the day to day process that I went through when drafting patterns and writing doll making instructions. 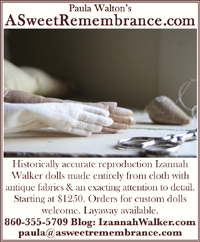 Other information that you will find here is some history about Izannah Walker dolls and a list of reference materials for use in researching the dolls. I’ve also included some tips on minor restoration and conservation. 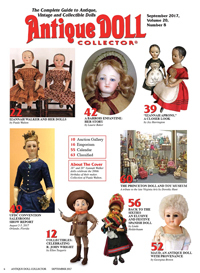 About now you are probably asking yourself “Why is she telling me this?” The answer to that is that I don’t want you to think that I am being cranky, or ungenerous if you ask me a very specific doll making question and I reply that the answer is in one of my patterns or classes. I adore teaching, but being a craftsperson is my only income, I can’t afford to give away for free what I’m paid to do. So enjoy the information and photos posted here. Feel free to ask questions, which I’ll answer the best that I can, or else recommend which of my patterns or classes you should consider buying. 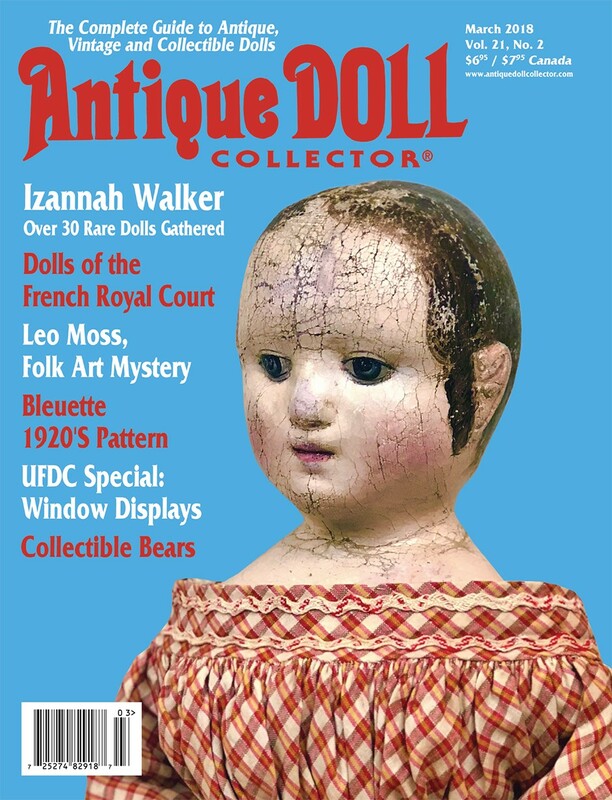 If you’d like to share information about Izannah Walker dolls, or photos of Izannah inspired dolls you have made, or antique Izannahs you own, that would be wonderful and very welcome. 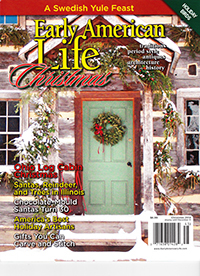 To read about me, click here. This will be an interesting site for Izannah lovers to visit. 🙂 I loved seeing the pictures of your dolls. They radiate Izannah loveliness. The girls and I thank you for your kind words. I’m glad you came to visit.